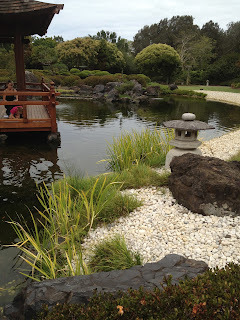 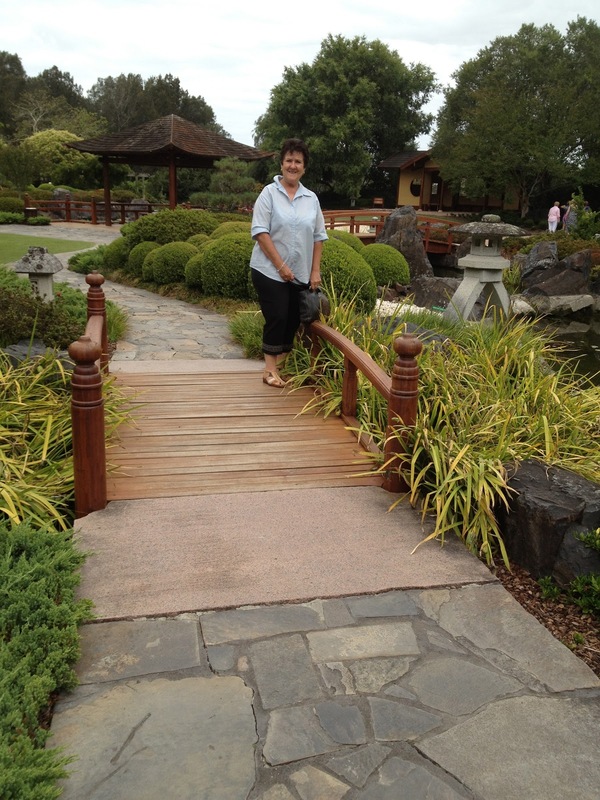 Went to the Japanese Gardens at the Arts Centre at Gosford with my friend Julie. 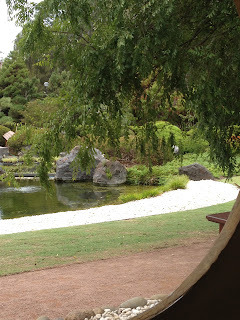 We had a nice time walking around and it was very peaceful. 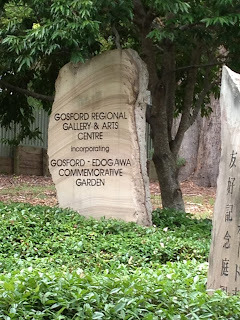 We went into the Art Gallery and we were inspired by the artworks and the displays. 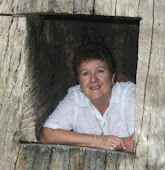 The display was about Peat Island in the Hawkesbury River.